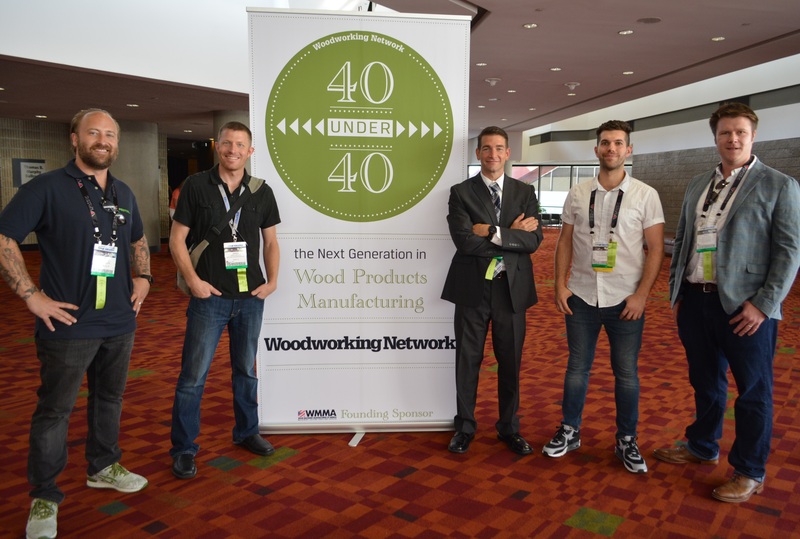 2016 Wood Industry 40 Under 40 winners at IWF 2016. LAS VEGAS - Professional woodworkers heading to AWFS Fair 2017 in Las Vegas are well accustomed to having numerous opportunities to learn finding new products, business partners, or building business acumen. 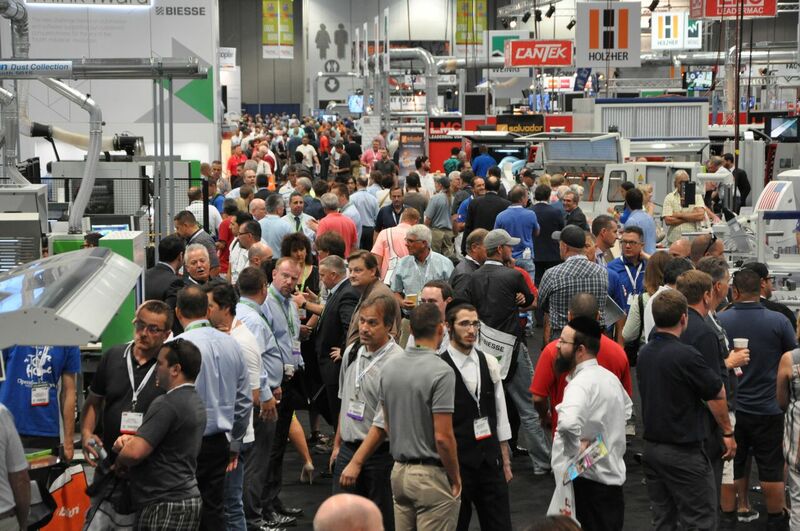 New to this year’s offering of networking and education opportunities is networking at the Woodworking Network Leadership Reception being held the evening before the expo on Tuesday, July 18, 5:30 – 7:30 p.m., Las Vegas Convention Center, room N109. “We invite AWFS Fair exhibitors and attendees to join us in celebrating leadership – the individuals in our organizations who got us where we are and who guiding us to bigger and better things,” said Tim Fixmer, Woodworking Network president. The highlight of the Leadership Reception will be the introduction of the wood industry’s 40 Under 40 Class of 2017, sponsored by Stiles.